We have our own engineering department. 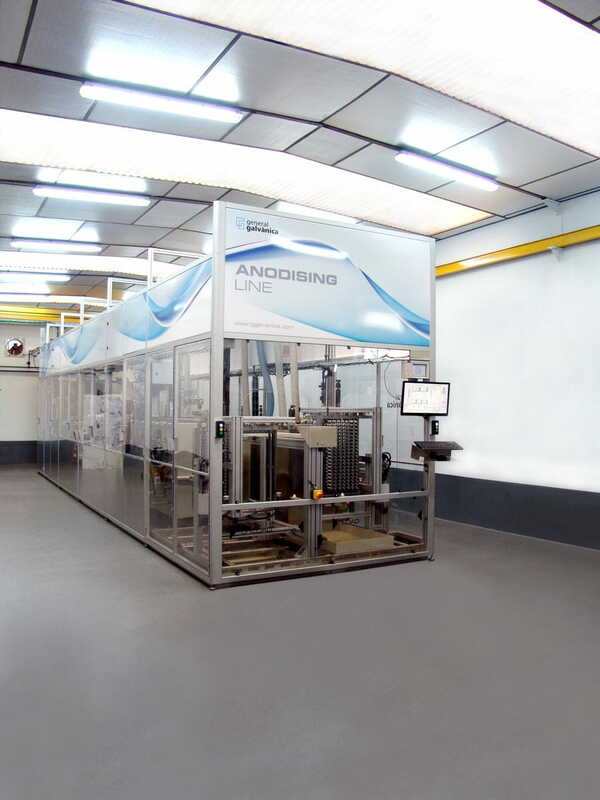 General Galvànica designs and builds its own anodizing lines and in addition can manufacture treatment systems for other companies adapting them to the specific needs of every product. For this reason we have created MAST (Modular Automatic Surface Treatment), to make use of the technology and know how accumulated during our own production.